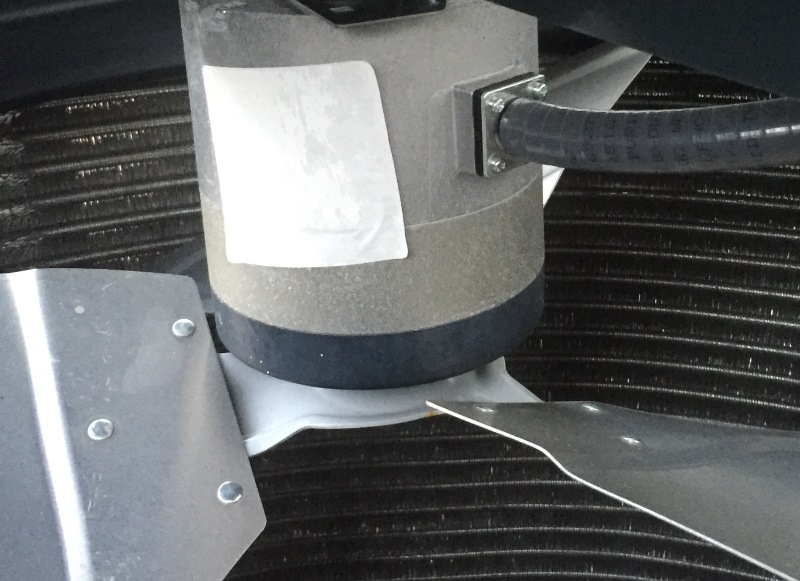 Located in the outside condensing unit, this motor allows air to move across the outside condensing coil. 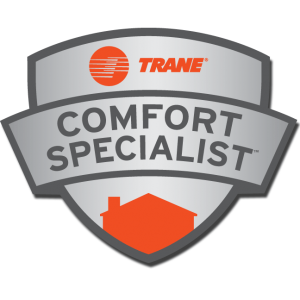 Without it, your home will not cool. The air moving across the coil allows the refrigerant to go from a hot gas to a liquid.